Go Green with ToTT and kick start your eco-journey with our range of earth-friendly products. There’s more, we’ll be having promotions for these items from 22 to 28 April! Did you know as much as 500 million drinking straws go to waste every day, that’s 125 school buses filled with straws! 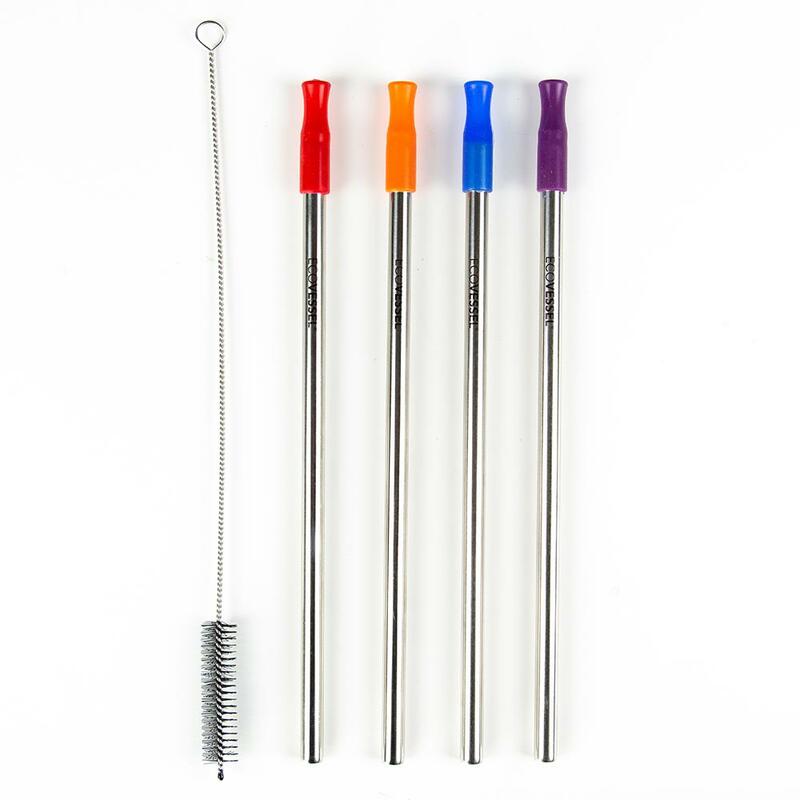 These environmentally friendly stainless steel straws come with soft and colourful silicone tips and are a great alternative to wasteful single-use plastic straws. It even includes a straw cleaning brush that will ensure your straws stay clean. This handy lunchbox is perfect for bringing healthy and tasty meals everywhere! Made from 100% BPA free food-grade material, it has a collapsible design making it perfect for storage. This nifty set also comes with a pair of chopsticks, an air-tight cover and is microwave and dishwasher friendly! Epicurean’s signature cutting boards have earned their place in the heart of the kitchen, meeting the highest standards of cooks and chefs worldwide. 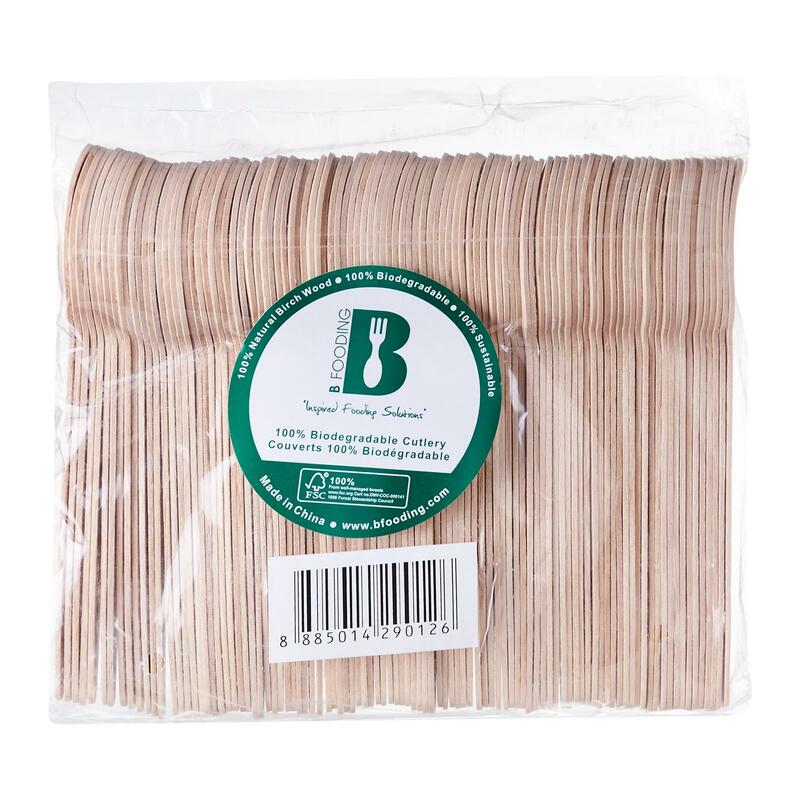 Made from eco-friendly materials, these boards are durable, nonporous, knife-friendly, and dishwasher-safe. 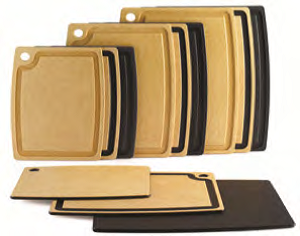 Exclusively manufactured in the USA, Epicurean boards are built to last through years of daily kitchen use. Planning for a party or picnic? Look no further! Made from FSC-Certified sustainable Birchwood and 100-percent Biodegradable material, Bfooding’s range of sturdy and elegant wooden cutlery is not just earth-friendly, they are stylish as well! With its iconic orange rubber seals, La Parfait is a household French brand since the 1930s. Its quality glass jars are perfect for preserving, storing food or simply keeping your snacks! 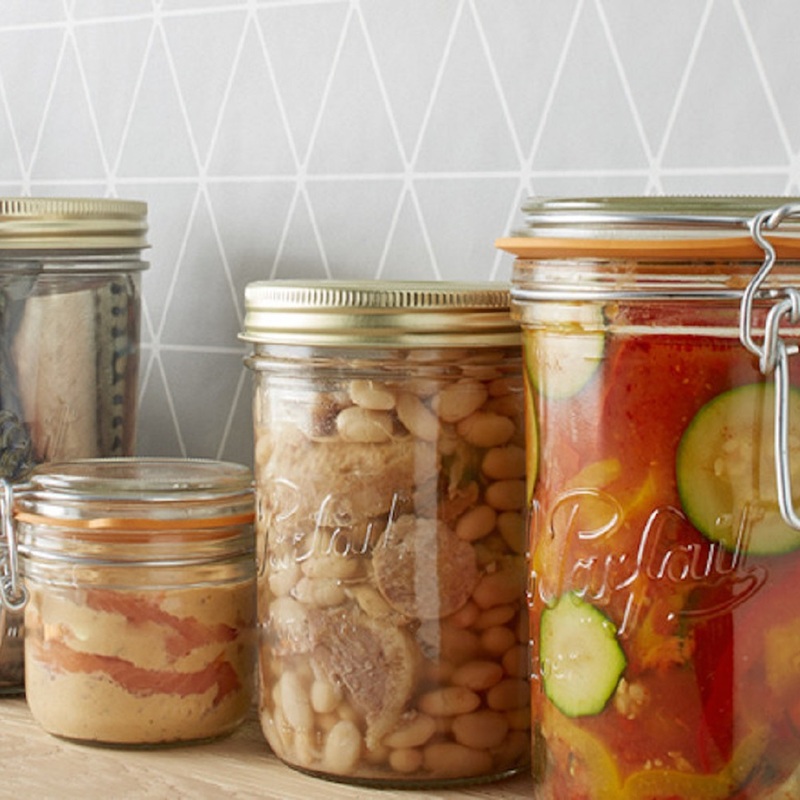 So skip the plastic and start using these sturdy glass jars! 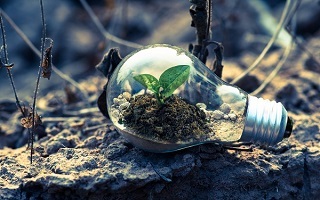 This entry was posted in buying_guides and tagged Earth Day, Eco-Friendly, Environmentally Friendly, Go Green.